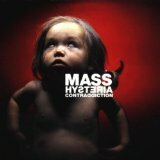 Mass Hysteria is a French heavy metal band formed in 1993 that released six albums between 1997 and 2009. Their breakthrough came in 1999 with their second album Contraddiction. 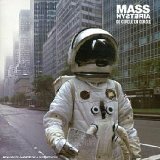 Mass Hysteria is known for their eclecticism, combining industrial metal, alternative metal, rock and rap (2001–2005). The band sings primarily in French which has made them an exception throughout the metal sphere.